Manila, Philippines: Heads up motorcycle enthusiasts! The annual motorbike show is going to happen on March 22 - March 24. 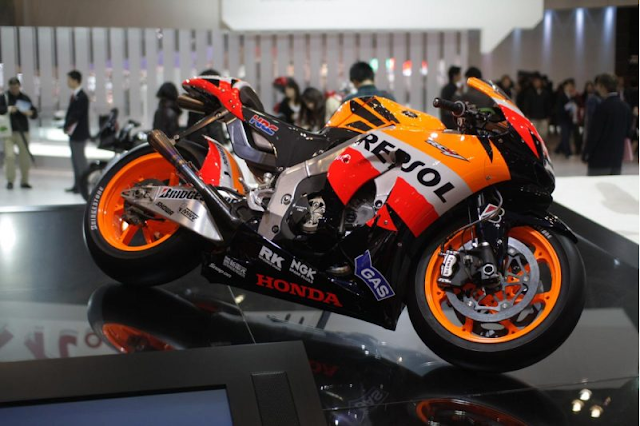 Get a chance to experience the latest offers from the leading motorcycle makers in Asia. Honda and Yamaha are going to showcase their 2019 models, auto parts, and accessories. The event is organized by Inside Racing Magazine, one of the leading motorcycle magazines in the Philippines. The event is going to take place in the World Trade Center, Metro Manila that will start on March 22 and it will end on March 24.